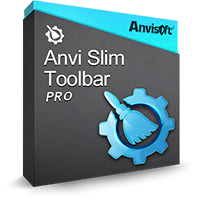 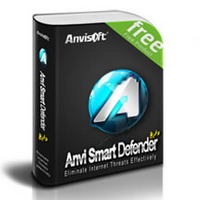 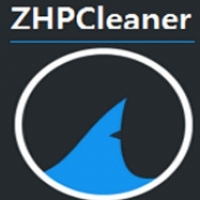 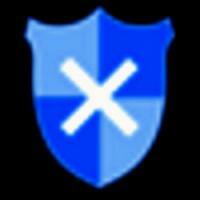 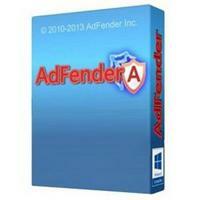 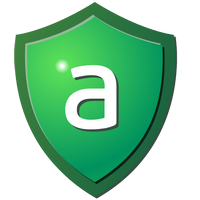 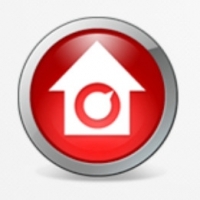 Anvi Smart Defender is a compact tool for detecting and removing malware. 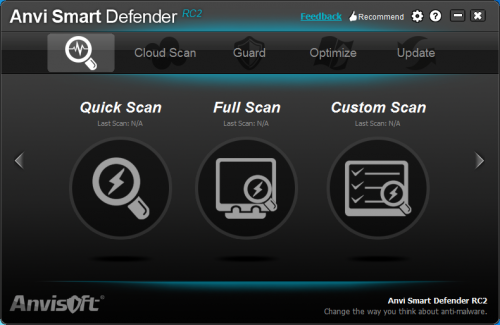 The program offers three on-demand scan types; Quick, Full and Custom. 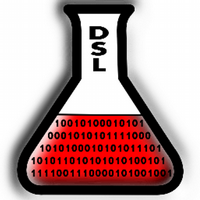 They're all fast, but unfortunately they're not too accurate, and there are no further configuration options. 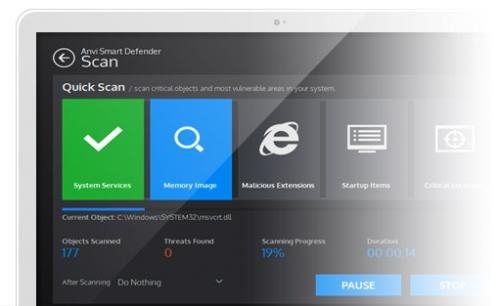 The free edition of Smart Defender provides some real-time protection with six "guards": "File", "Registry", "Startup Item", "Web", "Privacy" and "Download". 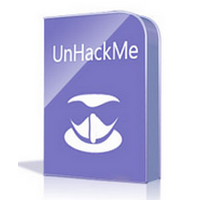 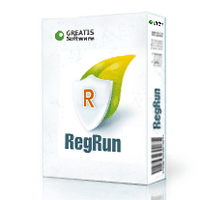 Unsurprisingly, the commercial edition has many more: "Adware", "eShopping", "USB", "Behaviour", "Remote Access", "Remote Execute" and "Anti Exploit". 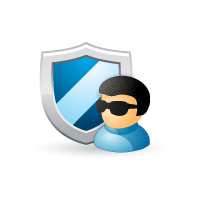 All the guards can be enabled or disabled separately, but again there are no configuration options.